The Lumia 620 is hitting the shores of Singapore, thanks to a tip from a mobile phone specialist store Adix82 located in the country. 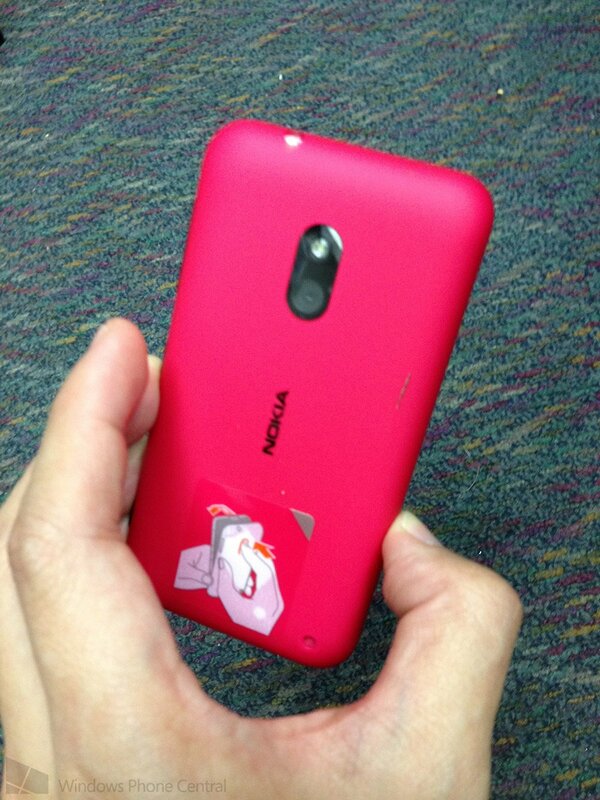 As one can see from the photos we've been sent in, the Lumia 620 is looking rather good in pink. The device is priced at SGD 310 ($250), which is a steal for Windows Phone 8 hardware. As well as other Lumia hardware and the HTC 8X, Singapore is featuring quite the line-up with high-end hardware being released from multiple sources. We're sure this handset will be a hit for consumers who are looking to upgrade but without the more expensive price tag. It's available in black, white, yellow and magenta from the store featured in this article. 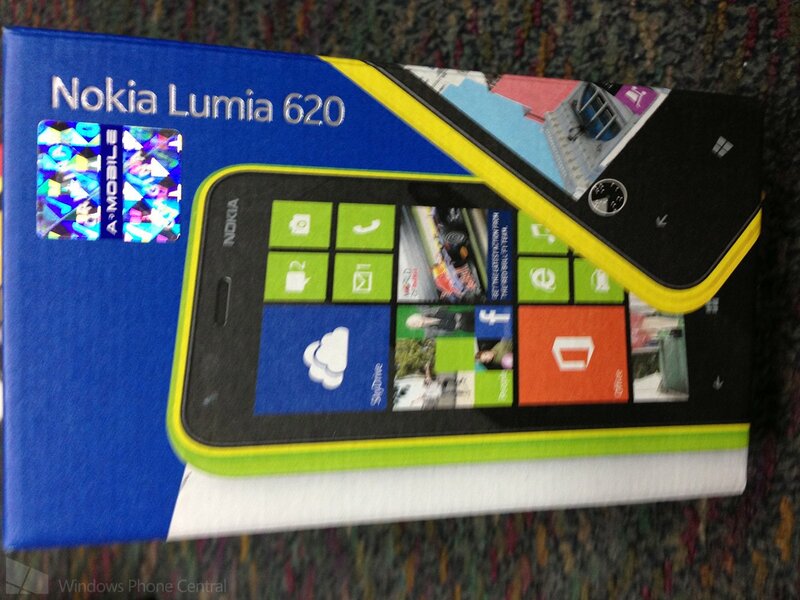 Check another shot of the pink Lumia 620 below. Thanks, Shavy, for the tip!